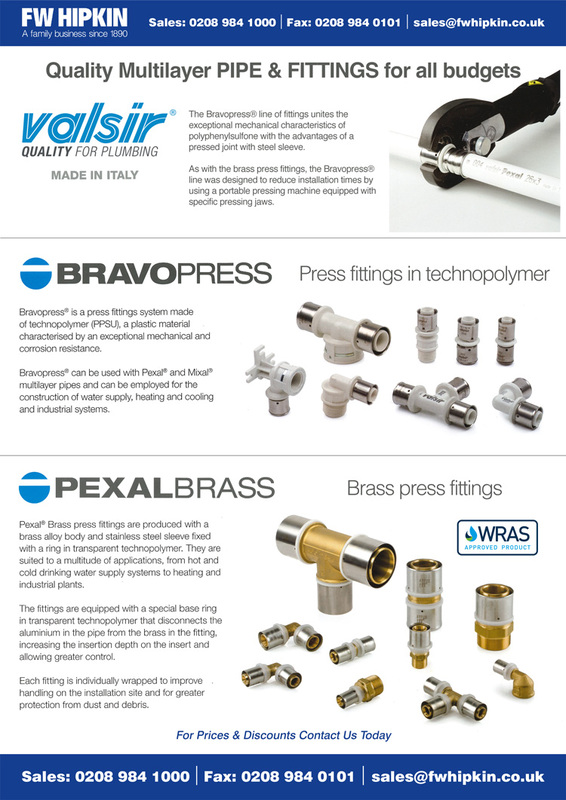 Quality multilayer pipe and fittings from Valsir suit all budgets. Made in Italy, each fitting comes individually wrapped for ease of handling and installation on site, as well as being designed specifically to reduce installation time by the use of a portable pressing machine. They are suited to a multitude of applications, from hot and cold drinking water supply systems to heating and industrial plants.